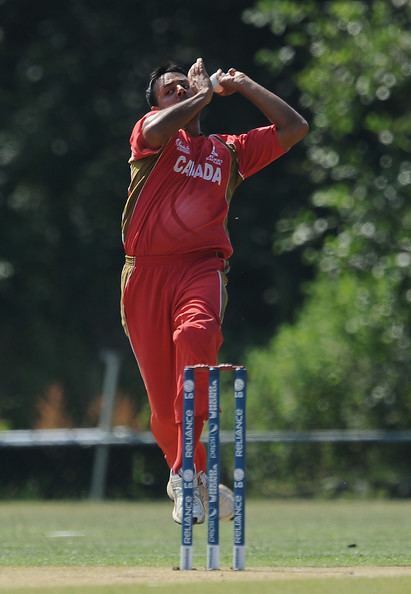 Umar Bhatti (born January 4, 1984) is a Pakistani-born Canadian cricketer. He is a left-handed batsman and a left-arm medium-pace bowler. 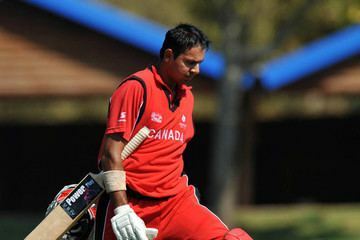 Bhatti first played for Canada in the Under-19s World Cup of 2004, where he finished 30 not out in his debut World Cup performance, batting at number seven. He played in six games in the World Cup, generally batting in the lower-middle order. 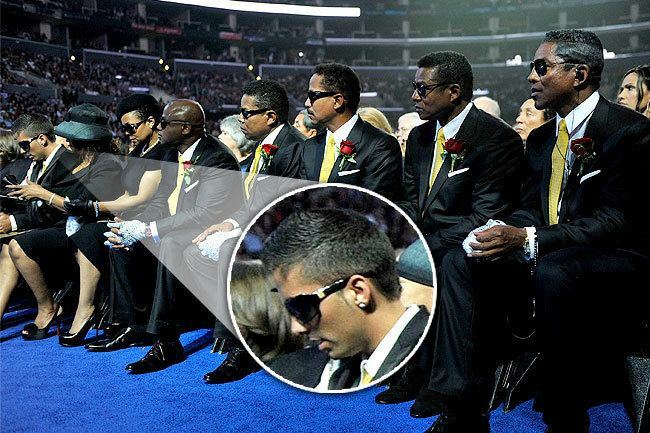 He later performed for his adopted country in the 2005 ICC Trophy, which saw Canada finish in fourth place in the tournament, which took place in Ireland. 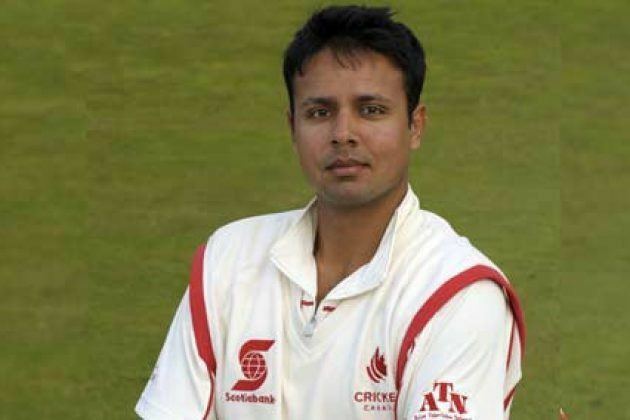 In the final of the 2006 ICC Intercontinental Cup, a match which actually took place in May 2007, Bhatti took four wickets in five balls against Ireland, including a hat-trick that was made up entirely of lbw decisions.